Inverness councillors yesterday approved council officers’ proposals to apply for funding to progress plans for transforming Academy Street- but fell out about acting swiftly to protect the current pedestrian crossings as a condition. Design work has started to create a major rail and bus interchange in Inverness. 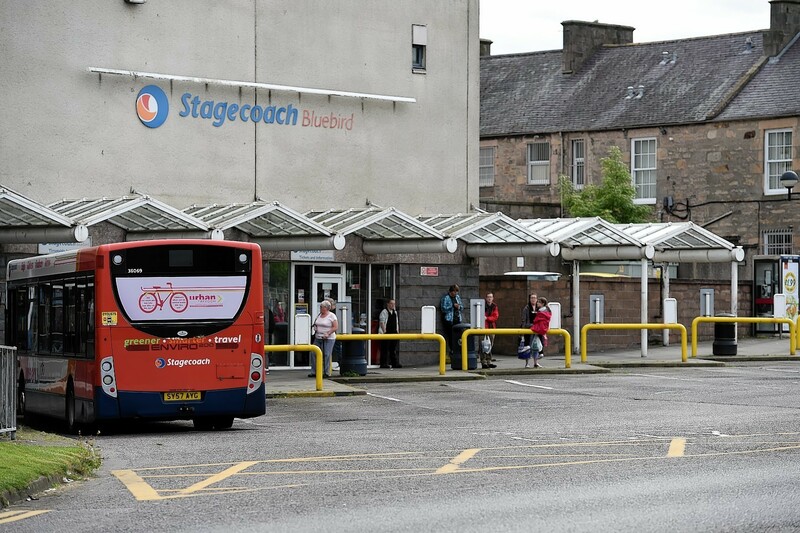 A Moray business group has revealed that its aims to modernise Elgin's dowdy bus station are part of a £160,000 town centre improvement scheme.